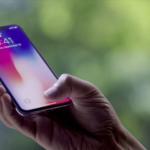 iOS 11 debuted some new features for Apple Maps, such as Indoor Maps for “hundreds of major airports and shopping centres around the world,” while users in the U.S. and China also gained Lane Guidance for navigation. Now it appears Lane Guidance has expanded in Canada, as Apple has rolled out an update for the feature over-the-air. 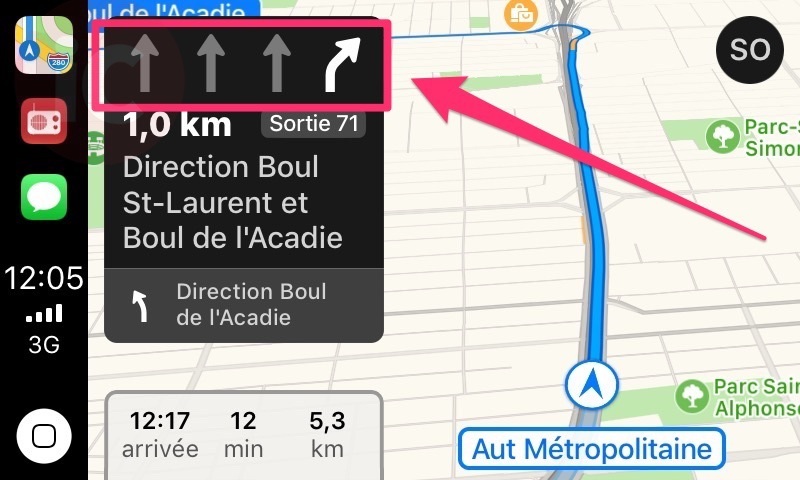 Numerous iPhone in Canada readers first started seeing Lane Guidance show up within navigation in Apple Maps as of last week. According to one reader, Benoît, Lane Guidance was showing on Highway 15, north of Montréal. Speed limits were not showing yet. Benjamin, like many other iOS users, hopes for Apple to let users choose Google Maps as the navigation option within CarPlay. Apple has not updated their iOS 11 feature page to indicate Canada under Lane Guidance, so it’s unknown if this is a widespread rollout, or just being seen by a small number of users. As for Speed Limits within Apple Maps, only the UK and USA support the feature. Are you seeing Lane Guidance within Apple Maps in iOS 11?